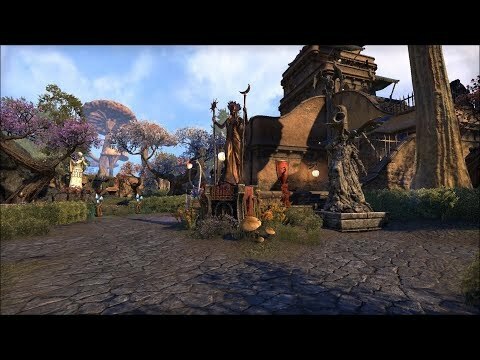 So I recently put together a video of my completed house. All 600 slots, all trophy slots, and all pet slots are in use. It is full sadly as I wanted to add more but I am happy with how it turned out after weeks of working on it. So here is my amateur video of a tour through my house! I'll be honest, I skipped around the video. Housing doesn't interest me at all. Infact I've just got the original Inn room with the quest. That said however, this is some really good work. Well done indeed. Nice, looks good! I've got the Mathiisen manor & Forsaken Stronghold but they're both only decorated outside - Don't think I've ever actually been inside the Manor at all.